The ultimate one-handed card production from the middle of the deck! This looks unbelievable! 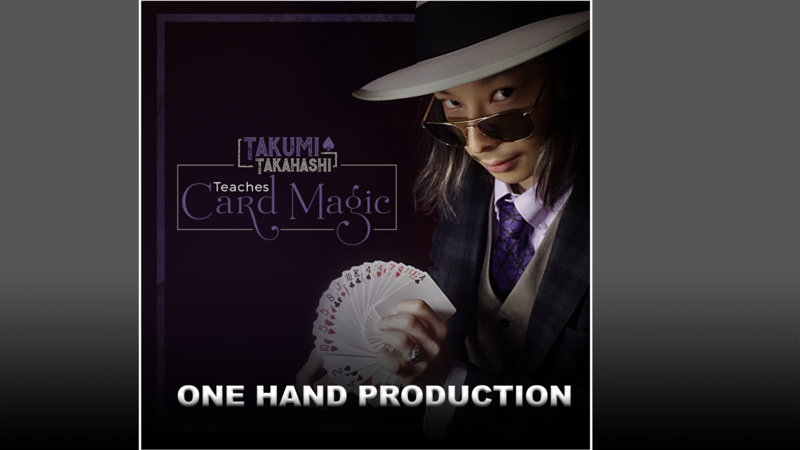 However, Takumi has created his own unique style of magic which is super visual, which he will reveal in this exclusive tutorial! For the first time ever, Takumi teaches you refined routines that come from his own personal repertoire! !